Currier Plastics provides innovative custom molding solutions that create powerful advantages for your business. Our design and engineering expertise combined with the right cost and precise time to market manufacturing provide integrated solutions to improve your business performance. We provide our clients with unparalleled communication and project management with our total control approach to form, fit, and function for the complete package. Our capabilities include design for manufacturability (DFM), injection molding and blow molding with a one-team approach that provides focus on the consistency and quality of customer products. We are based in the USA within comfortable distance of more than half the U.S. and Canadian populations. 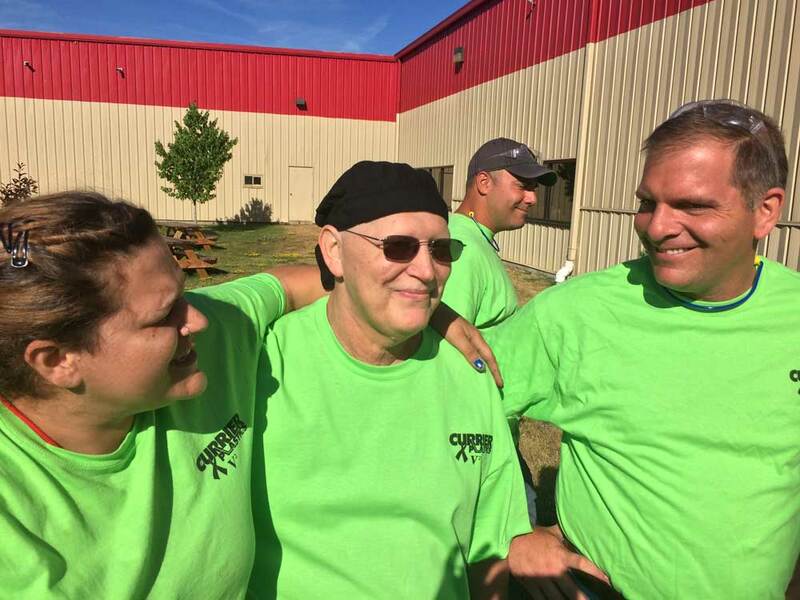 Currier’s modern 128,000-square-foot facility is centrally located in Auburn, New York. Our story begins in 1982, when Raymond Currier purchased two injection molding machines and pursued his vision of setting a new standard for service and quality in the molding industry. By combining new technology, experienced dedicated personnel, and relationships built on trust, he charted the course that the Currier Plastics still follows to this day. Over the last three decades, Currier Plastics has grown into a carefully expanded, state-of-the-art facility. We are an organization that provides the technology and performance of a large manufacturer, while maintaining the agility and responsiveness of a small company. 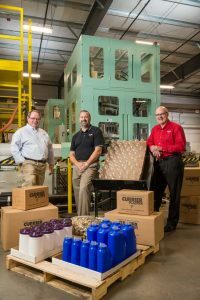 As one of the few facilities in the U.S. creating all plastics components in a single location, Currier design, blow, and injection molding operations have earned the reputation of providing uncompromising quality and unsurpassed customer service. Currier Plastics has also been awarded the Atlantic Region Winner by the Association of Manufacturing Excellence (AME). 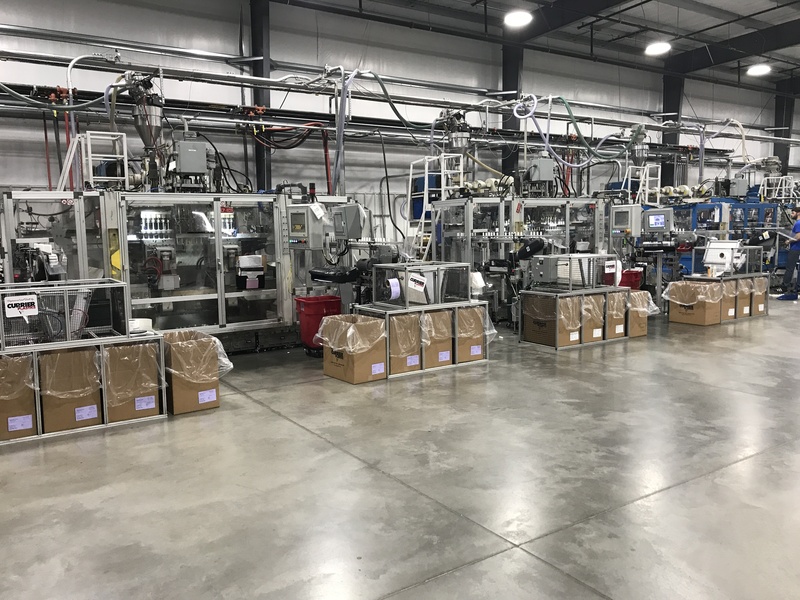 Currier Plastics continues the legacy of its founder with targeted and controlled expansion that emphasizes innovative technology, automation, time-competitive business practices, and strong partnering relationships with key customers. 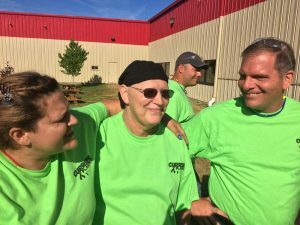 Currier Plastics strives to create a culture of integrity and mutual respect for our coworkers, our customers, and our community. We exist to provide value and outstanding service to our customers. We pursue ever-higher goals by embracing change and fostering an environment that values passion, creativity, and individual dreams. The commitment to our customers is also exemplified in the commitment to our community with established local Currier Educational Scholarships as well as an active Employee Scholarship program. Currier also donated machinery as well as the time and talent of its team to found the Advanced Manufacturing Institute (AMI) at Cayuga Community College in 2016. The first-of-kind Plastics Laboratory is dedicated to our founder. Our Business Development Team can assist you with developing the right product for your health and beauty, food and beverage, and medical business needs. We’d welcome an opportunity to meet with you.